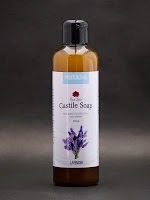 Casa de Lorenzo makes different kinds of castile soaps. For natural soap enthusiasts in the Philippines, this is a good to know piece of info, especially if one is particular about the effects of soap on their skin. Moisturizing Castile Soap. This is the one that started it all. Our very first soap and the best selling variant, it is made purely from Olive Oil. It is thick, but not very bubbly as one would expect for liquid soaps. Naturally, when a soap is made entirely from Olive Oil, it wouldn't bubble much, but many wouldn't really miss the suds once they find out what it does to skin. In a nutshell, it makes the skin more firm and moisturized. Some even will describe its effects as "glowing skin, after using castile soap for some time." 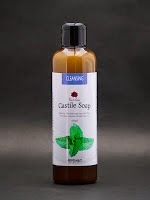 Cleansing Castile Soap. 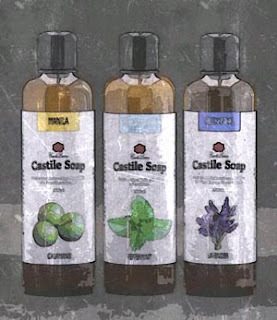 Because many will find a non-bubbly soap weird, the Cleansing Castile Soap makes it easy for people transitioning from supermarket brands to natural soaps. This variant combines the moisturizing power of Olive Oil soap, the cleansing power of Virgin Coconut Oil soap and the lathering action of Palm Oil soap, resulting in a delightfully bubbly soap but at the same time moisturizing the skin. Manila Castile Soap. 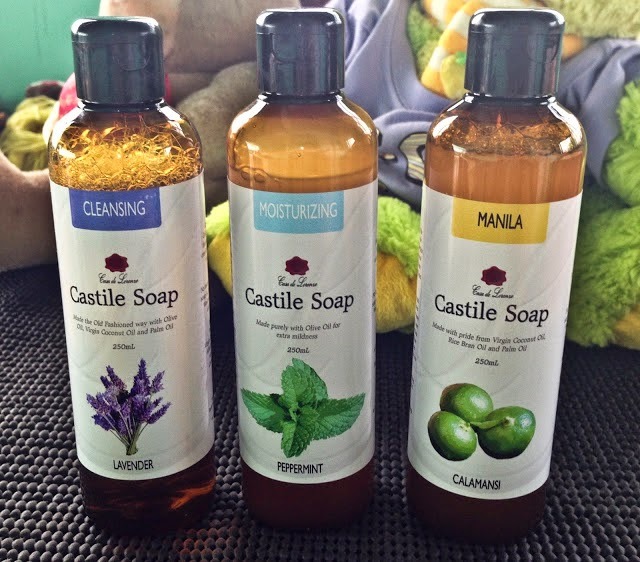 Specifically made for the Filipino skin, the Manila Castile Soap is designed to wash away all the icky stuff from skin due to the tropical climate of the Philippines without leaving the skin dry. Created with ingredients from natural produce that are indigenous to the Philippines, the combination of Rice Bran Oil soap, Virgin Coconut Oil soap and Palm Oil soap causes a balanced clean. The addition of Calamansi Essential Oil makes this variant very charmingly Filipino. So there you have it, the soaps of Casa de Lorenzo. We take pride in retaining age old methods of soap making, so you can be sure that what's in every bottle is purely natural. 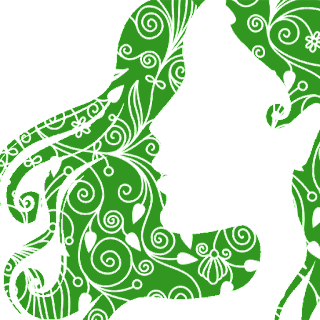 No matter what you choose, always know the fact that our soaps will be created with natural ingredients.